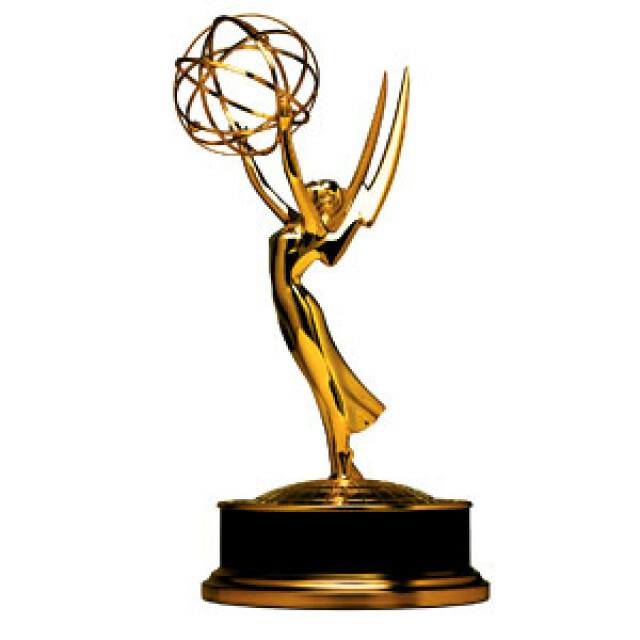 It’s good to see True Blood mentioned in the Emmy nominations! True Blood – “Jesus Gonna Be Here” HBO Suzuki Ingerslev, Production Designer, Cat Smith, Art Director, Ron V. Franco, S.D.S.A. Denis is nominated for Supporting Actor, Limited Series or Movie. Congratulations to True Blood, and to Denis O’Hare for American Horror Story.